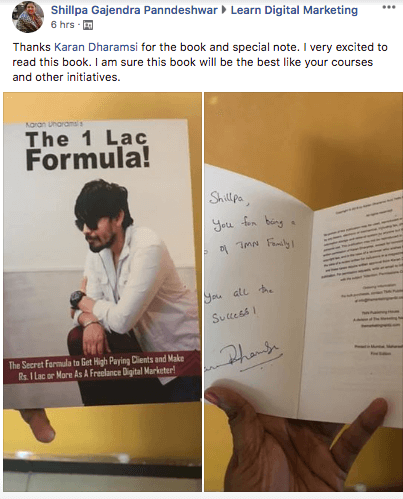 Worth Rs 15,500 When You Order The Book! 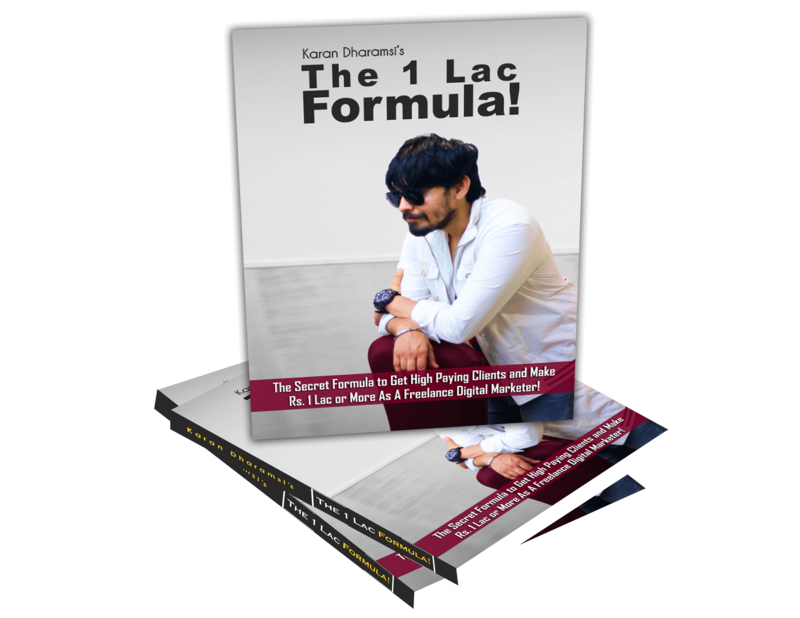 Discover My Secret Formula to Get High Paying Clients And Make More Money as a Freelance Digital Marketer in my New Book - The 1 Lac Formula! 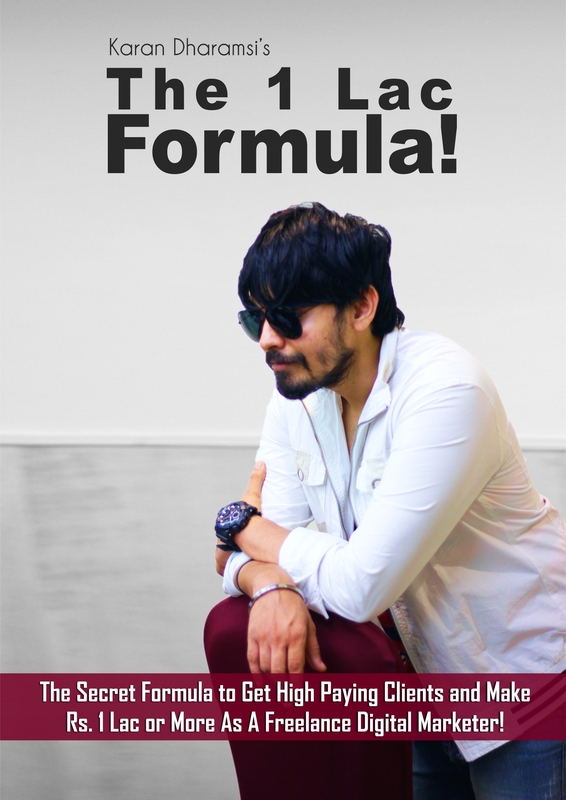 Note: The Book Will Be Delivered In 15 Working Days! 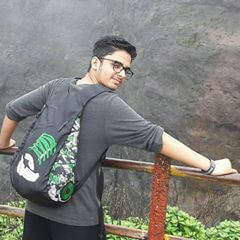 I am a huge fan of Karan Dharamsi. Karan as a mentor is Brilliant, seriously! I really believe in you guys because I have seen that change and development in myself. I had a dream to become an Entrepreneur and your course where we worked on setting up our own Agency came in at the perfect time. All your courses came at a time when I wanted them to. I even did my internship here and that too was at the perfect time. I always recommend your courses to others because you guys have taken me from nowhere to where I am today. 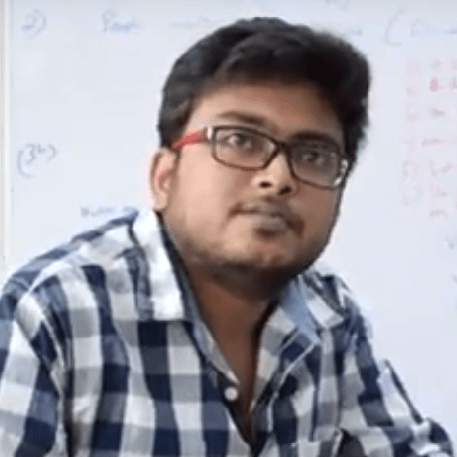 I am here in Mumbai to learn Digital Marketing and start my own agency with the help of Karan Sir. 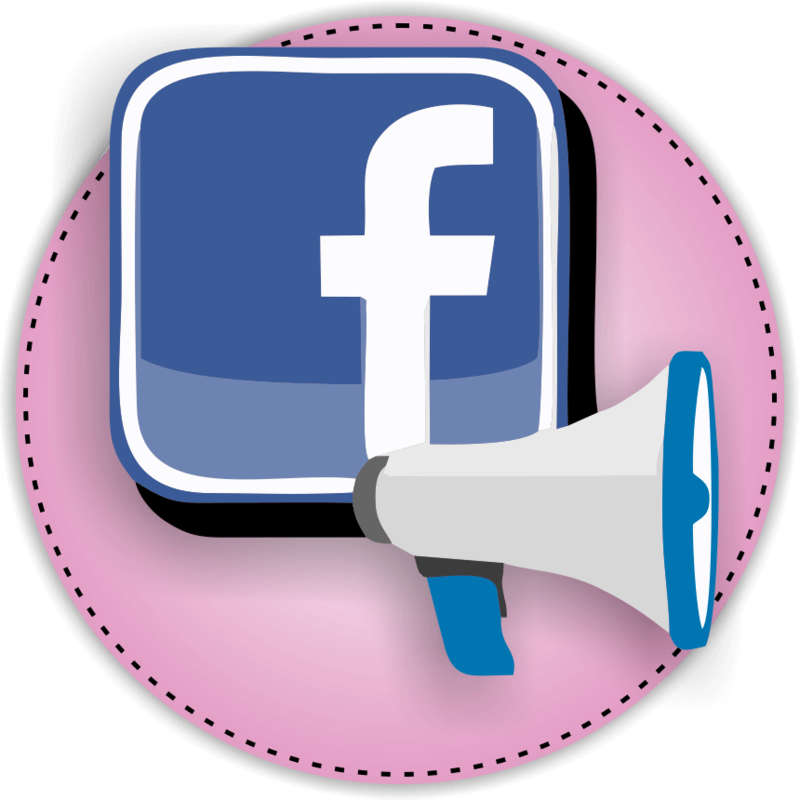 I got to learn not just the technical stuff but the marketing aspect of it too; how to get clients, how to maintain clients, etc. This course and Karan Sir have been like a GPS system when you don’t know where to go! 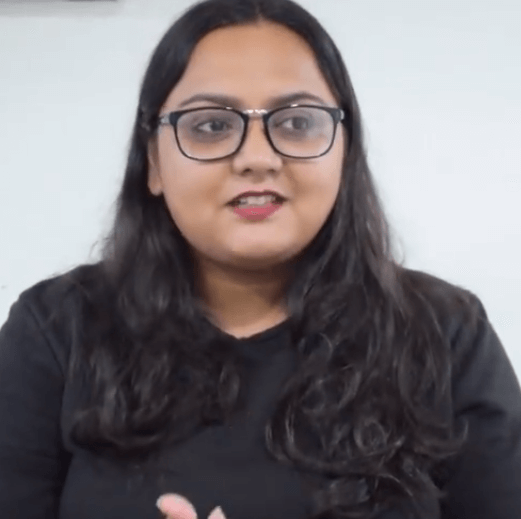 With the help of this course (1 Lac Club), I discovered the ability to manage the team, close a deal and move ahead with the client simultaneously and building my own brand. It’s hardly been sometime that I’ve been associated with this course and already I am seeing a lot of results. 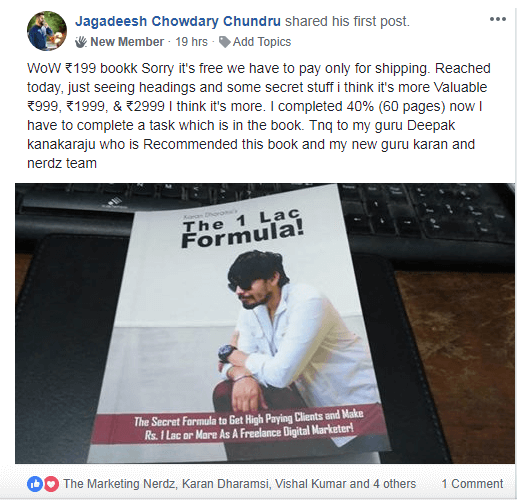 With the strategies Karan taught, I helped businesses to reach their target audience and make MORE CLIENTS and make MORE MONEY. Earlier I used to tap into everything. 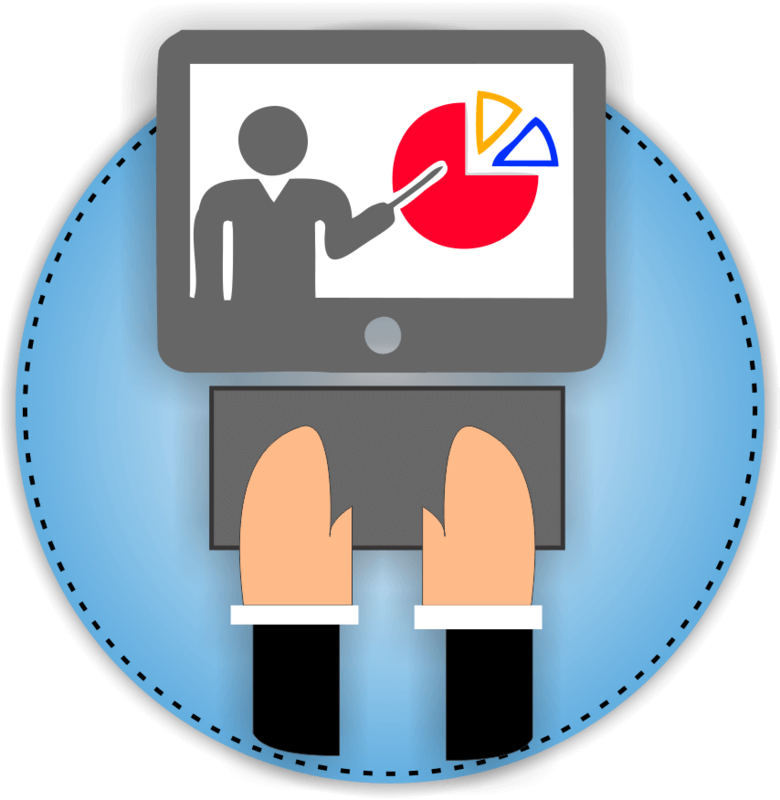 Now I know how to focus on something which can actually yield results, thanks to this training. This course has given me a direction and I have a specified goal. And now because I have a goal, I am at a better position to achieve that. 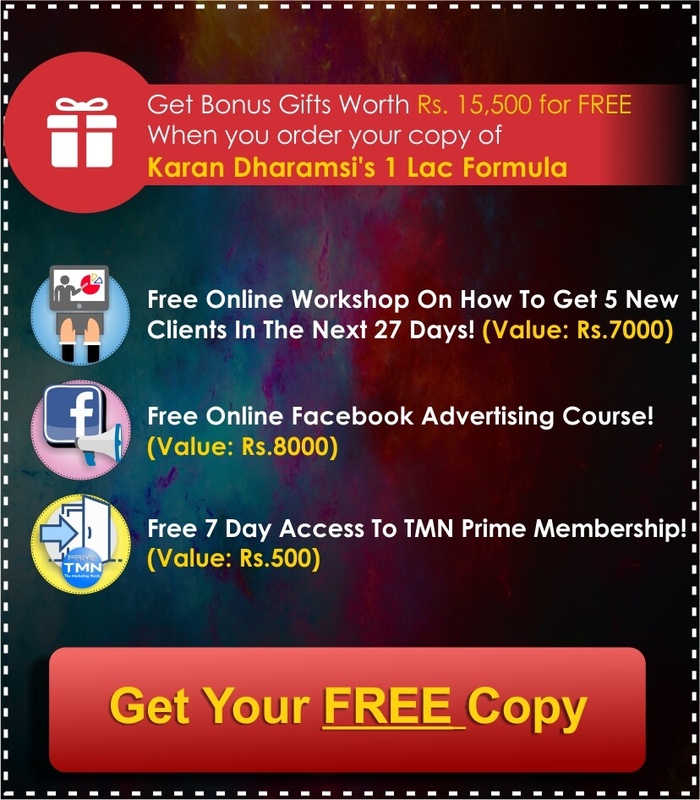 Free Bonus Gift Worth Rs 15,500 for the 1st 2000 Members! 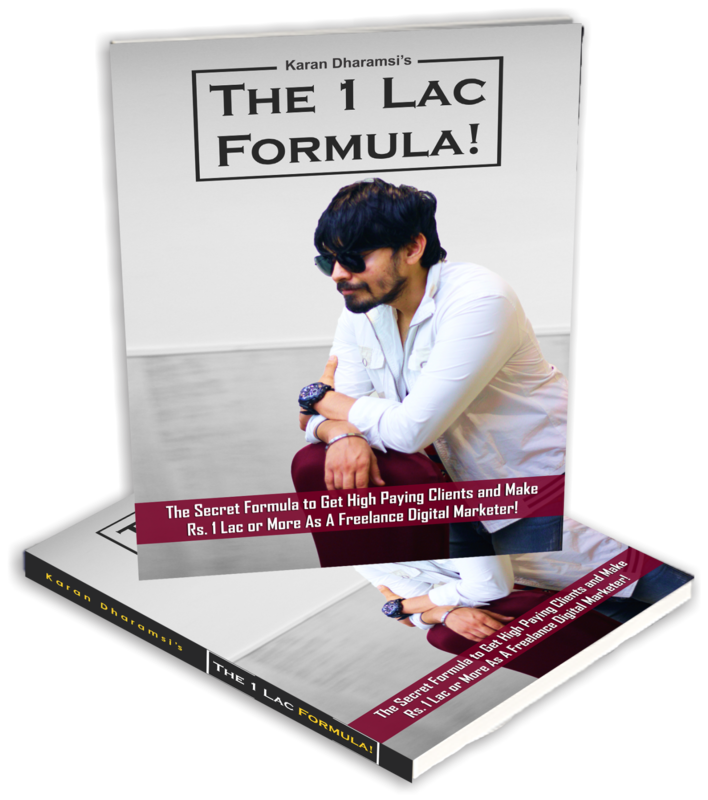 Grab Your Copy of the 1 Lac Club Formula Right Away before all the 2000 Copies are gone! 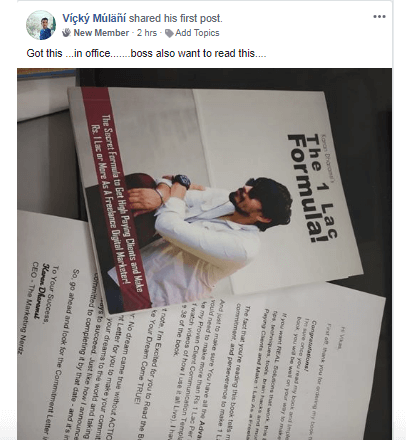 To Grab a Copy of the Book, please fill the form above. 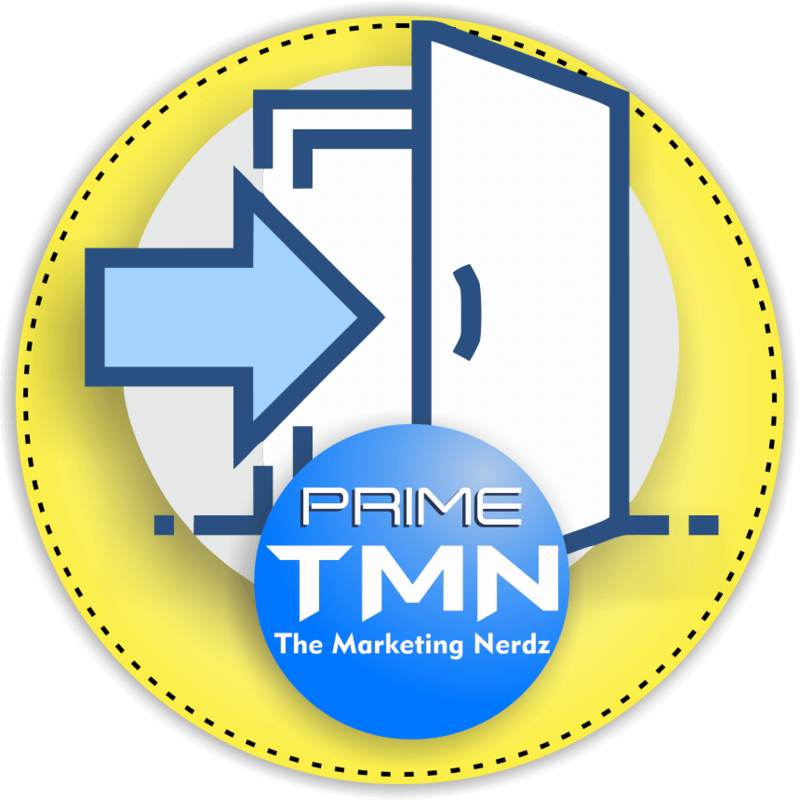 Copyright 2018 The Marketing Nerdz, all rights reserved.